You probably figured out that you can’t always get out to a wooded park or natural area to earn a smiley. 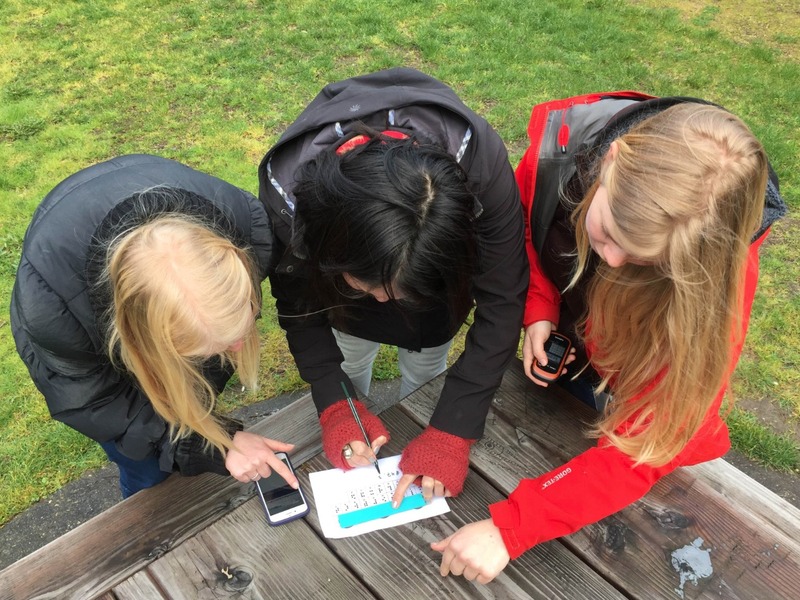 Many times, a find is whatever cache is closest or on your way, but urban geocaching can offer much, much more. 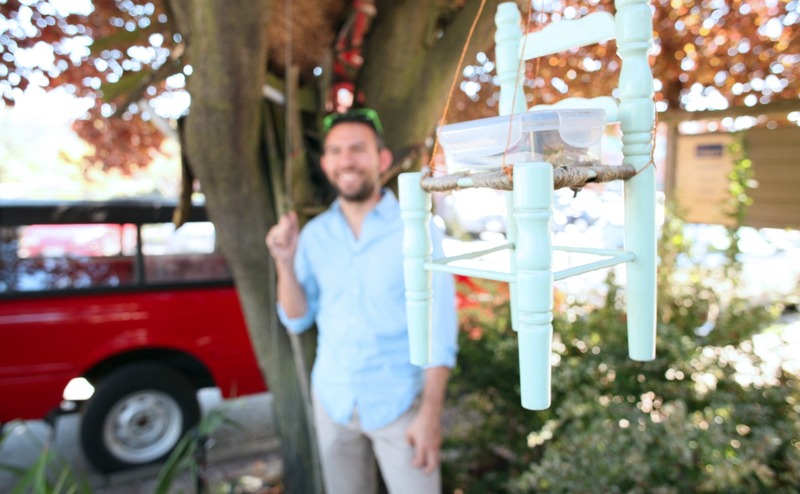 Plus, it can help create and maintain an outdoor lifestyle while living in an urban landscape. Bike to work and find a cache along the way. Walk instead of driving to a geocache event. Geocache on your lunch break. You may discover wonders you walked past a million times! Have a picnic in a park…you never know what might be under the table. Do an urban hike and explore your neighborhood. 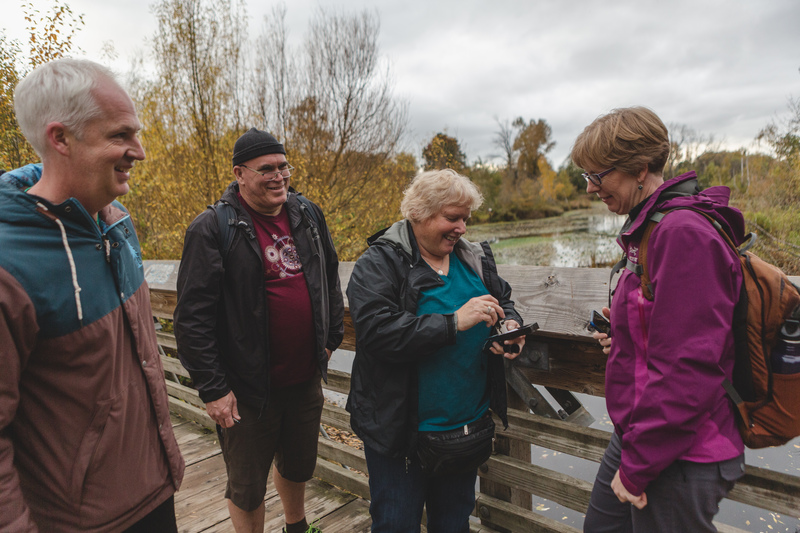 Introduce geocaching as a team-building activity with your coworkers. Get outside with your pets; they may even help you sniff out the find! Don’t let your urban surroundings determine what you can do outside, or limit how much time you spend doing it. Urban caching can be much more rewarding than one may think! There’s always a way to integrate both worlds, after all every bit of activity counts and will get you one step closer to a smiley! 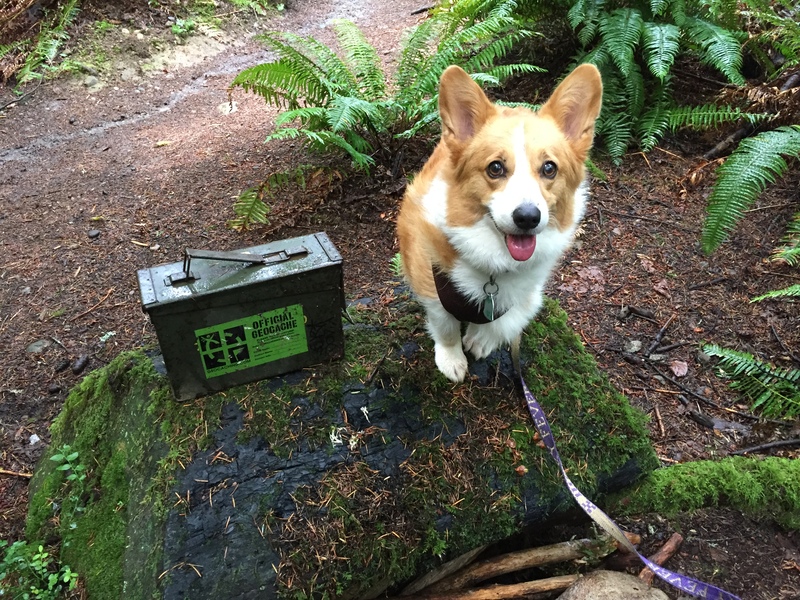 How do you integrate geocaching into your lifestyle? 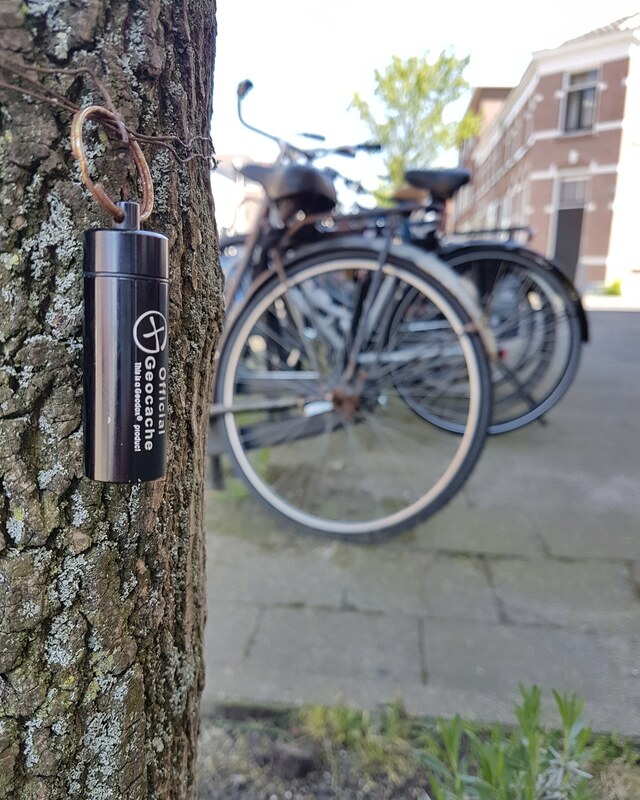 What has been your favorite urban geocache find so far? Tell us in the comments.